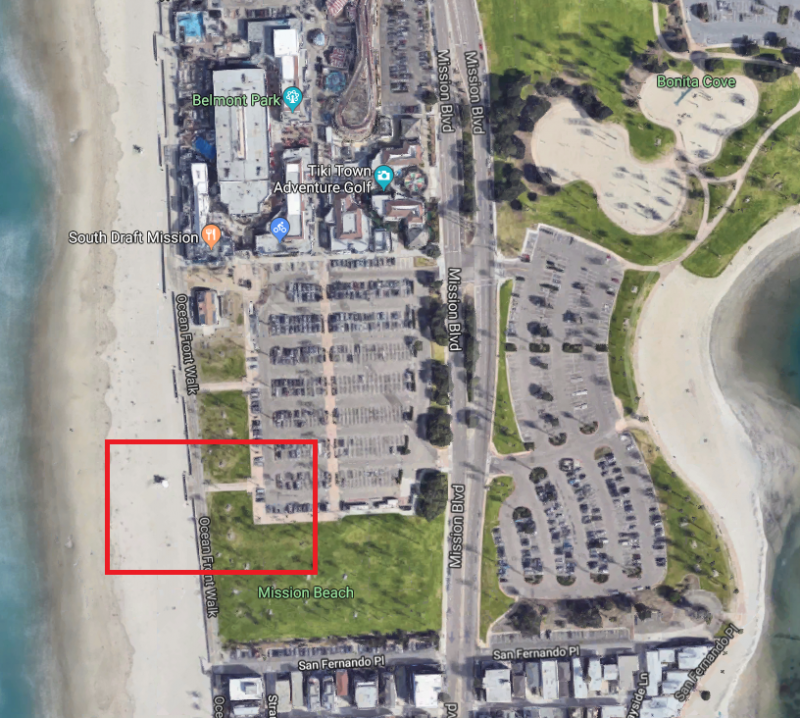 Join us at Mission Beach (just south of Belmont park) for a WOD at the beach. Arrive by 9am to join us for a warm-up, the workout will start about 9:30am. We will be hanging out after for some fun at the beach. So come for the workout, to hangout after, or both! 30 burpees – Partner A performs 5 burpees, then is required to run and completely submerge* in the ocean and run back, tagging off to partner B. Rotate through until the 30 burpees are complete. If you really don’t want to get wet, then you are required to wade into the water up to your knees.